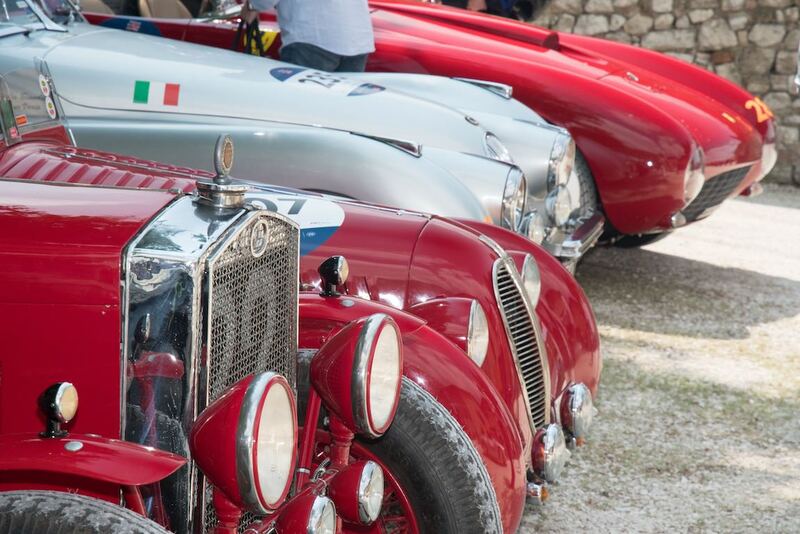 The Mille Miglia 2018 was held 16-19 May over 1,000 miles (1,600 km) of Italy’s most beautiful regions. 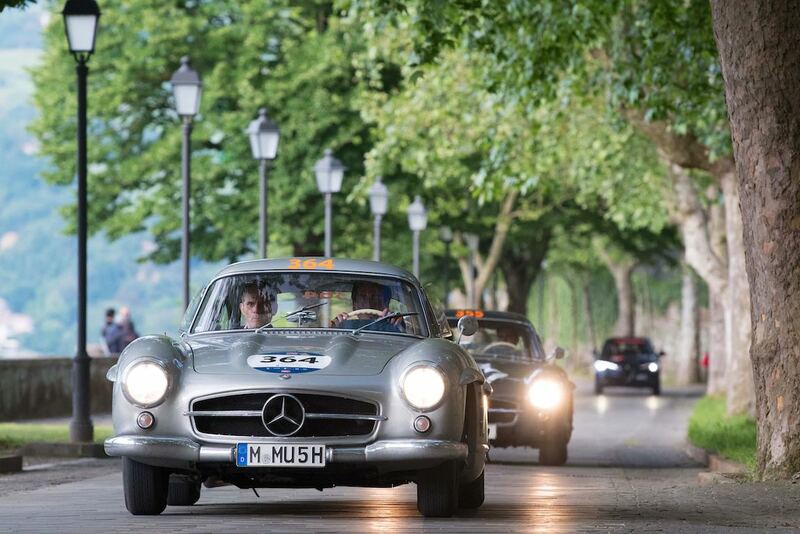 Now in its 36th year, the retrospective of the Mille Miglia saw a great field of 450 historical automobiles commemorate the legendary endurance road race. From 1927 to 1957, the Mille Miglia was one of the world’s great road races, and the combination of scenery and history associated with it have made the modern iteration a highlight of the vintage car racing season. 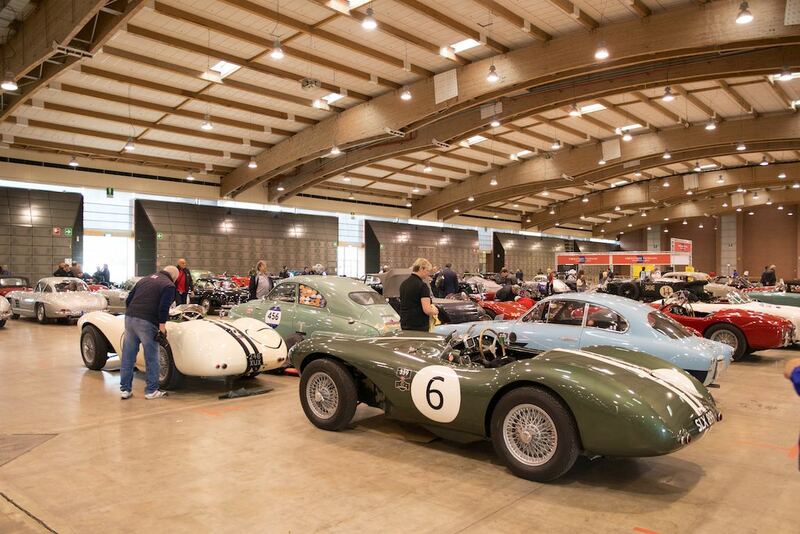 Since 1977, the event has been held as a regularity rally for historic automobiles. 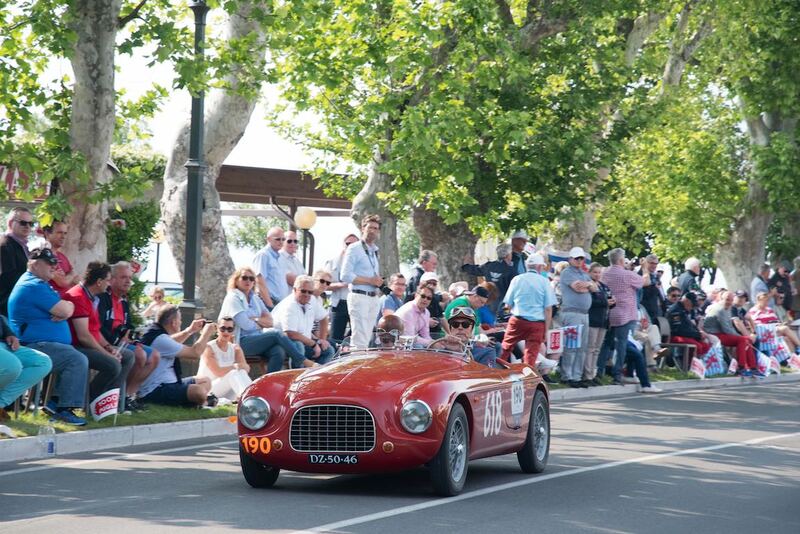 This year’s 1000 Miglia was again held in four stages over as many days but there was an important innovation in 2018, as the race started a day earlier, on Wednesday 16 May and returned to Viale Venezia on Saturday afternoon, 19 May. 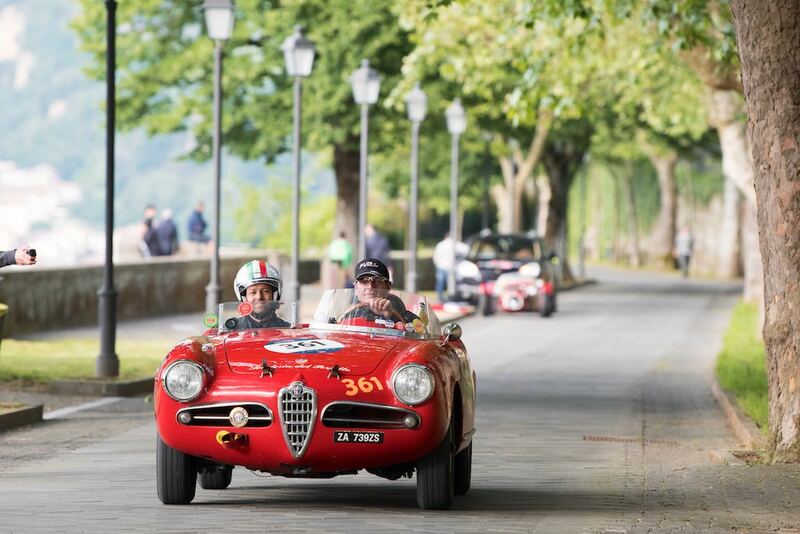 Keeping with tradition, the Mille Miglia 2018 started and ended in Brescia, having crossed some of the most striking locations in Italy, with the turning point in Rome. Taking note of the huge appreciation of both the crews and spectators, the Mille Miglia returned to run some trials inside the Autodromo Nazionale di Monza before proceeding through Bergamo and Franciacorta. Another unique aspect of the 2018 edition was passage to Lucca and Versilia. 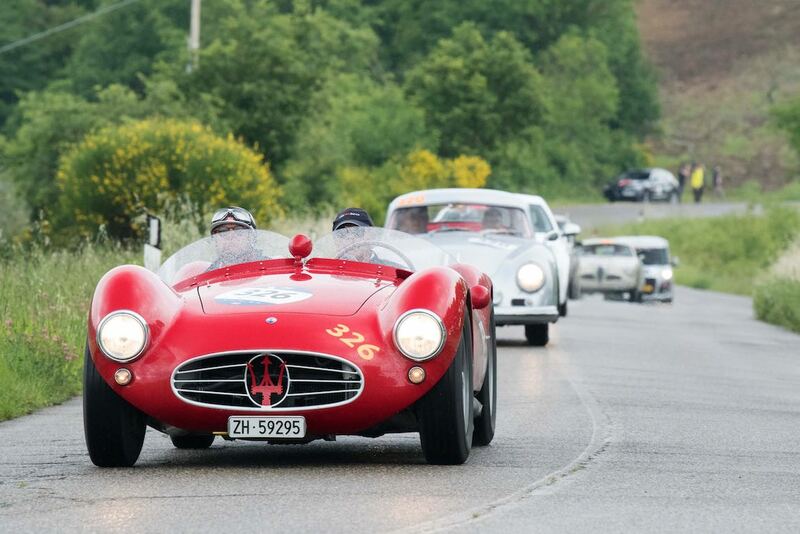 After the restoration of the ancient road, the Mille Miglia was finally be able to travel through a section of the route of the 1949 edition, between Sarzana and Passo della Cisa. 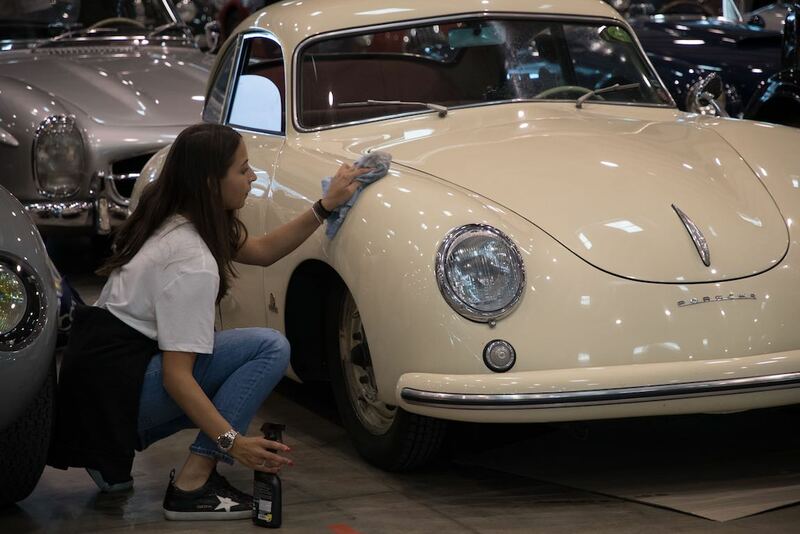 The Mille Miglia Storica featured 450 vintage cars from 73 different manufacturers, with 101 of the cars returning to Brescia, after having already taken part in one of the original editions between 1927 and 1957. The most represented automaker was Fiat with 49 cars, followed by Alfa Romeo with 48, Jaguar with 35 and Mercedes-Benz with 33 cars. Among many highlights was the Alfa Romeo 8C B 2900 P3 that won the Monaco Grand Prix in 1934, the 1000 Miglia with Pintacuda-Della Stufa in 1935 and was fourth at the Mille Miglia with Clemente Biondetti at the wheel in 1936. 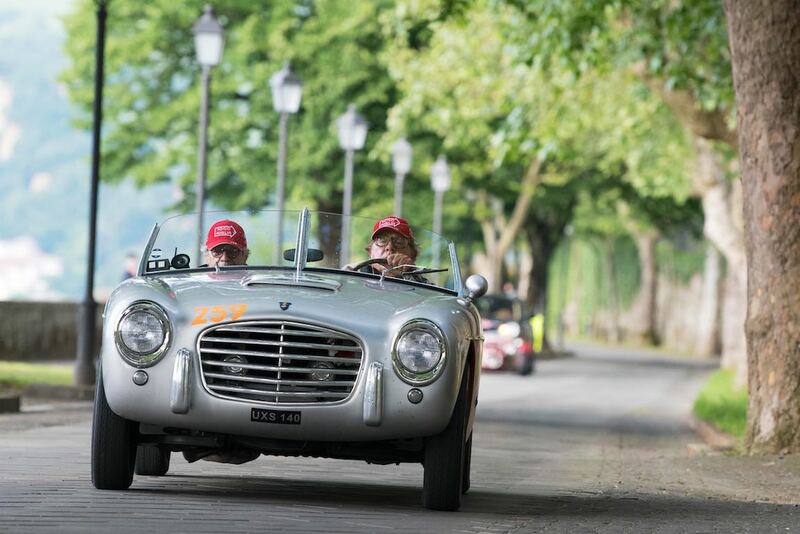 The team of Juan Tonconogy and Barbara Ruffini are the overall champions of the 1000 Miglia 2018. The Argentine crew, number 85, on board the Alfa Romeo 6C 1500 GS Testa Fissa of 1933, out-shined every other competitor with an active score of 74,108 points. It’s the third overall victory in the “traveling museum” for the couple Tonconogy-Ruffin, after wins in 2013 and 2015. In second place are Giovanni Moceri and Daniele Bonetti on the Alfa Romeo 6C 1500 SS of 1928 with 73,714 points, followed by the 2016 and 2017 champions of Brescia Andrea Vesco and Andrea Guerini, on board the 1929 Alfa Romeo 6C 1750 Zagato with 73,327 points. Similar to 2010, 2011, 2012, 2013, 2014, 2015, 2016 and 2017, Sports Car Digest also documented the 2018 Mille Miglia Rally with the following picture gallery that highlights the incredible warmth experienced by the field of entrants from the Italian fans. Beautiful pictures, do you’ve got more of car 190 and 196? Super shots. But, it would be nice to know where some of them were taken – such superb Italian scenery and architecture deserves a mention too. The MG on page 5 with all the electronic gauges is absurd and it kills the spirit of such a classic event. This should not be allowed.